The application server is a framework, an environment where applications can run, no matter what they are or what functions they perform. An application server can be used to develop and run web-based applications. There are a number of different types of application servers, including Java, PHP and .NET Framework application servers. 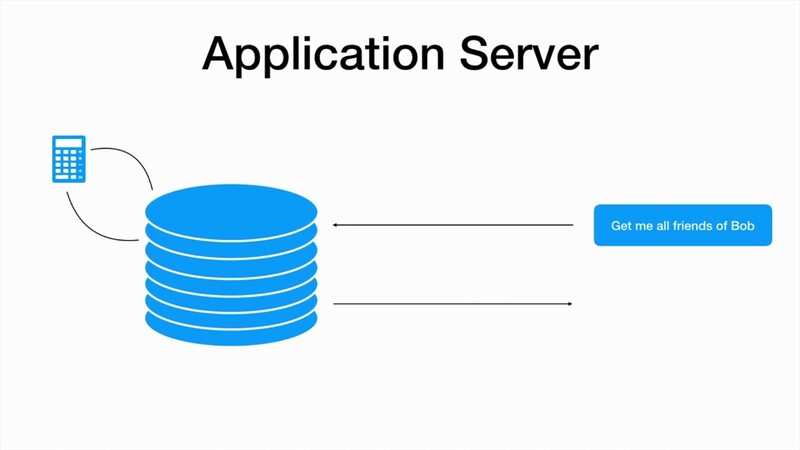 Application servers provide a number of advantages. They provide data and code integrity by allowing for a more centralized approach to updates and upgrades to applications. They provide security by centralizing the management of data access and the authentication process. Performance can be improved for heavy usage applications by limiting network traffic performance-tier traffic. All of the advantages and benefits can result in a lower total cost of ownership.